Just a little post in honor of Ceekay from Thinkin' of Home. Her husband shared that she passed away on Sunday after a long battle with ovarian cancer. Oh, thanks for letting us know. She was a sweetheart! thank you, Stacey, for sharing this sad news. Ceekay is a brave lady, and I know she'll be missed, but where we all look forward to. Oh my...I am so sad to hear this. She was such a dear sweet lady and a joy to get to know. Thanks for letting us know Stacey. I feel so sad. I didn't know Ceekay but I'm sending up a prayer for her and her family. Somehow I feel that many of us in blogland are connected in some way. Thanks for letting us know, Stacey. So sorry to hear this. Sending lots of prayers and hugs to her family. A lovely way to honor Ceekay, Stacey. I read her husband's post this morning and have felt such sadness for her loss. She was one of the first people I got to know in the blog world and I so admired the way she lived life to the fullest despite living with cancer. She was truly an inspiration and my heart goes out to her husband and family. So sad to read this. I remember Ceekay from when I first started blogging. Prayers to her family. Sad to hear of a fellow blogger who passed away. Prayers to her family. I didn't know your friend, Stacey, but I am sending prayers up for you, her and her family. I am so sorry. I didn't know her, but I am so sorry to hear it. Cancer is such an insidious disease. (((hugs))) to you, Sweetie! I didn't know Ceekay, but I am sorry to hear about another lovely person lost to Cancer. She will surely be missed. I am also glad you shared the news about Ceekay. She was a sweet woman whose lovely spirit will be missed. So sorry to hear this sad news! Prayers going up for her family. Sorry to hear about Ceekay's passing, she was a sweet person and will certainly be missed! Hi Stacey, I am so sorry to hear about Ceekay. She will surely be missed. Ceekay was one of my first blog friends. God Be with her family during this difficult time. Her presence was always uplifting and her spirit a blessing. Thank you for letting us know. Prayers or her family! I'm so sorry to hear this. Ceekay was always one to leave a kind comment whenever she visited. She will be missed. My thoughts & prayers are with her family. This is sad news. Such a sweet lady, she'll be missed. I'm praying for her family. Thank you for posting Stacy. I am so sorry to hear this...Ceekay was a sweetheart!! I saw this yesterday on facebook. I will miss her. This is sad news about Ceekay. She was so sweet and I will miss her so much in blog land. Praying for her hubby and family. She is a brave soul to go through all she did to fight the cancer. Now she is at peace. CeeKay was such a sweet lady and a child of God's. She will be sorely missed in blog land. Thank you for sharing, Stacey. Prayers for her family for grace during their difficult time. Thank you for letting us know. She was such a sweet person. I can still remember so many lovely comments that she left for me. She will be very missed here in our blog community. Oh my goodness. My heart is aching. I've been blogging with Ceekay for years. I simply hadn't seen a post in awhile. She was such a fighter. She would go to her appointments, start new treatments and would never complain...always hopeful that a new course would change things. I am just sick over this but I thank you for passing on the news. Very sad news. She was a sweet lady and will be missed. I am so sorry to hear this. She was a very nice lady. I didn't know her but heard the sad news. Thinking of you all who were her friends. I know she will be missed! Hugs!! Oh my gosh, she was soooo good and always left so many bloggers comments. So sorry for your loss, Stacey. I'm very sad over Ceekay's passing. I was lucky enough to meet her on several occasions, and she was such a nice warm Lady. Oh, Stacey! I'm heartbroken to hear this! I'm out of the country at the time and have not always had internet service! 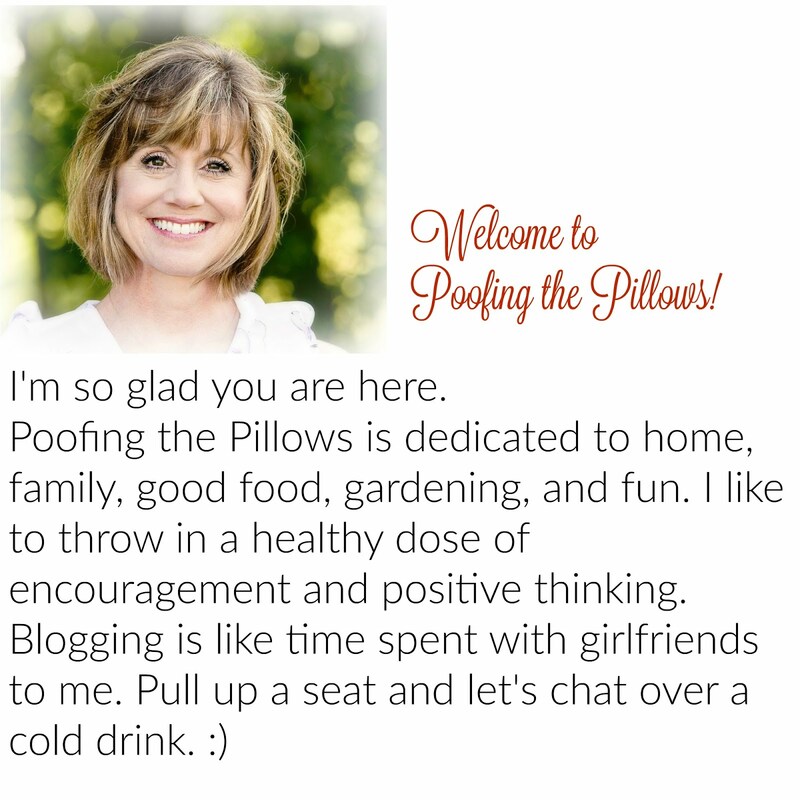 Bless her heart, she fought long and hard and was such a sweet blogging friend. I never got to meet her but I felt I really knew her. She sent me some tiny little chickens one time. My prayers go out to her family! Thanks for letting us know.